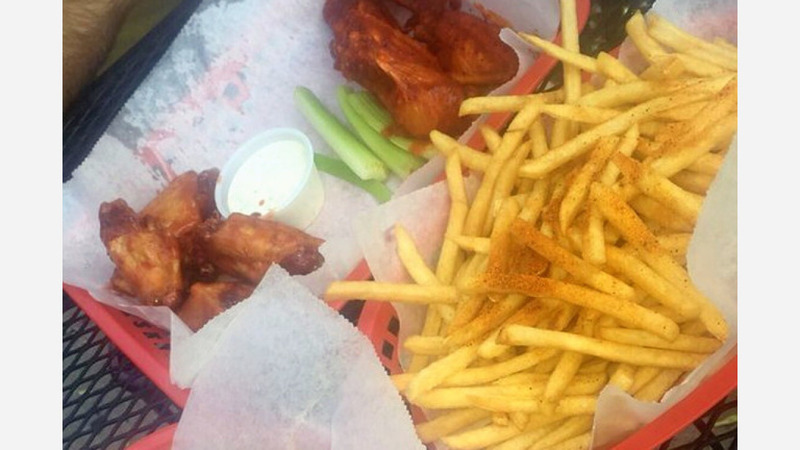 A new sports bar has opened its doors in the neighborhood. Called Ravenswood Station, the new arrival is located at 4709 N. Damen Ave. in the space formerly occupied by The Rail. The Ravenswood spot combines classic American eats with flat-screen televisions and a large selection of craft brews. Daily specials include drink and food discounts, and on weekends there's brunch until 3 p.m. with a build-your-own bloody mary bar. Check out menu options like chili cheese nachos with jalapenos; the house Ravenswood Burger, cooked to order and topped with frizzled onions, tomato and bacon served on a roll; or the Brown Derby-style Cobb salad. Thirsty? Grab a craft or international draft beer by the pint or in a bottle. This spot also caters and can accommodate parties. The new sports bar has gotten off to a solid start thus far, with a 3.5-star rating out of six reviews on Yelp. Interested? Stop by to welcome the new business to the neighborhood. Ravenswood Station is open from 4 p.m.-2 a.m. on Monday-Thursday and 10:30 a.m.-2 a.m. on Friday-Sunday.